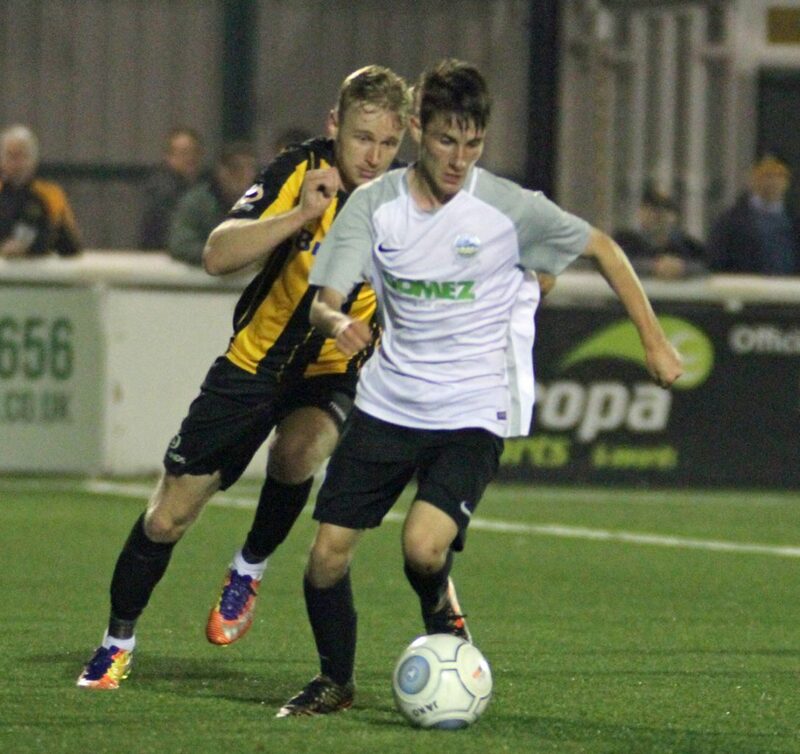 Two late goals from Athletic’s youngster was not enough as Dover were knocked out of the Kent Senior Reliance Cup at the Gallagher Stadium on Tuesday night. Harrison Kempster converted an 83rd Minute penalty after Bepe Paldon had been fouled with Alfie Bates bundling Whites’ second after fellow substitute had headed a cross back across goal in injury-time. 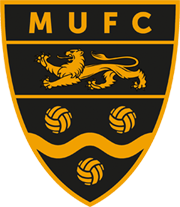 The Academy side, playing as the first team were attending their first training session with new boss Andy Hessenthaler, were a goal down on 29 minutes when Ollie Muldoon took on Orlu Durojaiye’s pass and crashed a shot past visiting keeper Wesley Miller. Djurojaiye turned goalscorer 10 minutes later from a corner, powering a header into the top corner to double the host’s lead. A cross by substitute Jake Cassidy was headed home by defender George McLennan to make the scores 3-0 on 53 minutes. 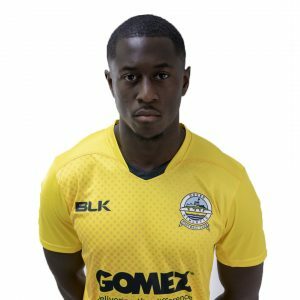 Blair Turgott rounded things off on 67 minutes, striding forward from the half-way line and firing low past Miller, via a slight deflection. 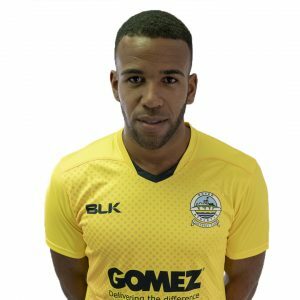 Late on, Gold Omatayo headed against the bar and though the striker headed the rebound on target, Miller was able to tip the Bury loanee’s effort around the post.